A father and son have died after their vehicles collided with each other head-on. 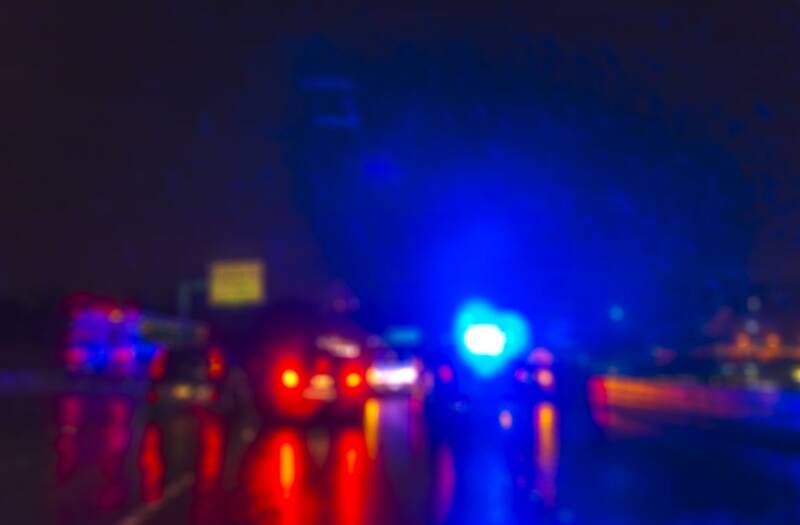 According to WVTM, Alabama State Troopers have said that around 4:10 am Saturday, a truck being driven by 50-year-old Jeffrey Morris Brasher was involved in a crash with another truck which his 22-year-old son, Austin Blaine Brasher, happened to be driving. The father was reportedly confirmed dead at the scene while the son later died at an area hospital. Authorities are investigating, but both are believed to have been driving without their seatbelts on, and use of alcohol is also suspected, notes WHAS. Pam Brasher, a family member, has since written on Facebook, in part, "There is peace in knowing they are together but our hearts are heavy knowing that they are no longer here with us."